Chris Cornell was laid to rest during a private memorial service at the Hollywood Forever Cemetery in Los Angeles on Friday. The singer was found dead in a Detroit hotel following a Soundgarden concert at the city’s Fox Theatre on May 17. LA Daily News reports the service opened with his song, “The Promise”, from the 2017 movie of the same name. 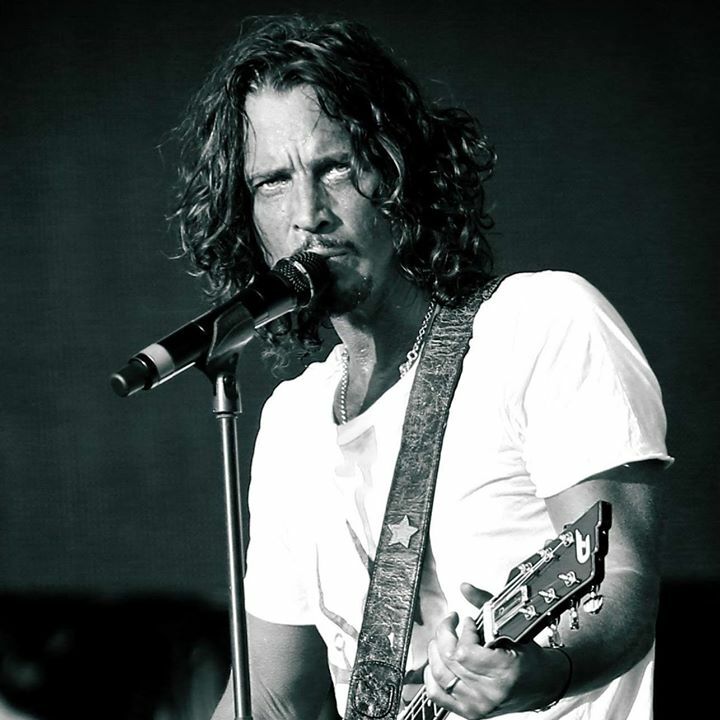 Eulogies to the late rocker were delivered by Cornell’s Soundgarden bandmates Kim Thayil and Matt Cameron, his Audioslave bandmate Tom Morello, Pearl Jam bassist Jeff Ament and actor Josh Brolin. Linkin Park's Chester Bennington sang Leonard Cohen’s "Hallelujah" for mourners, which included numerous members of rock royalty and Cornell's widow and two young children, according to Billboard. Mourners included Nirvana bassist Krist Novoselic, Alice In Chains guitarist Jerry Cantrell, James Hetfield and Lars Ulrich of Metallica, Led Zeppelin guitarist Jimmy Page, Dave Grohl and Taylor Hawkins of Foo Fighters, Joe Walsh of The Eagles, Jane’s Addiction singer Perry Farrell and guitarist Dave Navarro, Brad Pitt, Christian Bale, guitarist Nile Rodgers, Courtney Love, Lisa Marie Presley, Billy Idol and Bush singer Gavin Rossdale, among others. At the end of the service, mourners headed to the rocker's burial site as Temple Of The Dog's "All Night Thing" played. A public visitation at the cemetery followed the event, providing fans with an opportunity to pay their last respects. The Cornell family issued a statement on the coroner’s findings, with attorney Kirk Pasich adding, “Without the results of toxicology tests, we do not know what was going on with Chris - or if any substances contributed to his demise. Chris, a recovering addict, had a prescription for Ativan and might’ve taken more than the recommended dosage.